Sat down for what she Believed in. Rosa Parks was born on the 4 of February 1913 in Tuskegee, Alabama USA. When Rosa was only two years old her parents separated and she moved to live with her grandparents out in the country side. 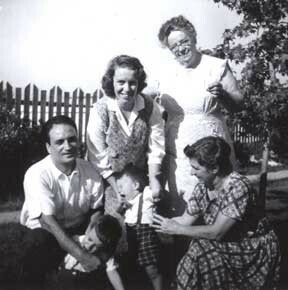 Her father (James) was a carpenter and her mother (Leona) was a teacher who home schooled Rosa until she was eleven then she went to Montgomery industrial school. Rosa Parks when to college too but had to drop out because she needed to look after her sick grandmother. and in 1932 she married a barber named Raymond Parks in December 32. Rosa parks was a seamstress and spend most her time sewing. She hated the way of life and dreamed for a chance to be equal. 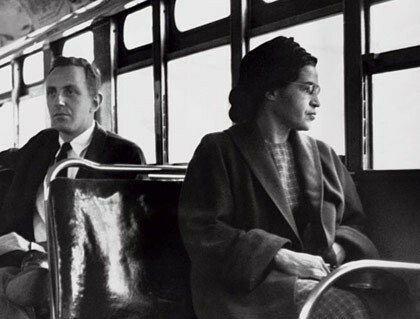 Rosa Parks broke the law by not moving from her seat on the bus for a white man. 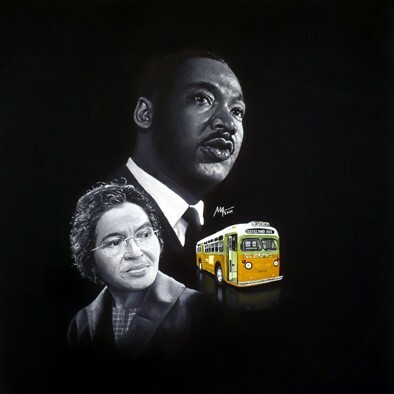 Rosa Parks and Martin Luther King Worked together so the African Americans could live in peace. Rosa and Raymond parks were a part of the 'National Association for the Advancement of Colored People' (NAACP) She was fighting for civil rights for African Americans. She believed black and white people should be treated equally with the same respect and live in peace. She Rosa was not impressed with the ways the laws worked, dark people were considered 'dirty' and were not allowed to enter or sit in front of the bus and they were not allowed to eat with whites. Rosa decided she had had enough. 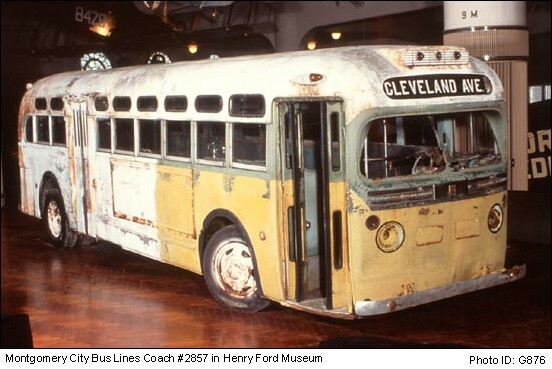 On December 1st 1955 after a long day of hard work as a seamstress, Rosa Parks was getting on the bus, she was sitting at the the front of the colored section (which is located at the back of the bus.) 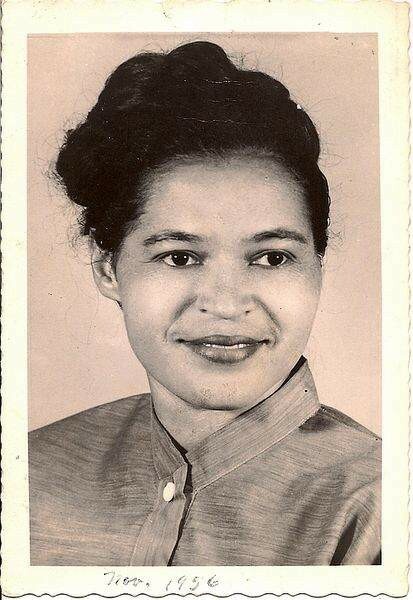 The bus driver demanded Rosa parks to move so there were enough seats for some white people, when Rosa politely refused the bus driver asked a second time but when she declined again the bus driver called in two police men and they arrested Rosa Parks, and charged her a whooping, giant, humongous fine of ten whole dollars! When Martin Luther King (the minister at Rosa Parks Church) heard about the incident he and his colleague decided they could stand behind Rosa and made a flyer to all Negros asking then to boycott the Montgomery Buses. 99% of the African Americans partook in the boycott. Martin then had the opportunity to express his views in public. This team worked worked well because they defined racism. Rosa Parks was an incredible person, she followed her beliefs and stood up for her race. I think that her claim to stay seated worked well because the was no violence, (from her, anyway) she stayed calm and polite. Rosa had a strong impact on the way people see others and proved anybody can make a change to the world. She inspired me, she showed me the importance of equal rights and the respect that I show should to everybody of any race or culture. Maybe the world would have still been separated and people unable to travel to experience different cultures if Rosa Parks didn't protest.